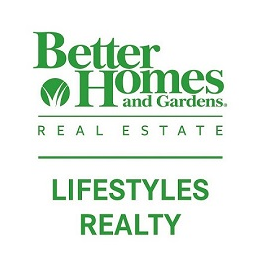 • Real Estate Closings, Refinances, Title & Escrow. Closing Professionally and on Time. • Outside General Counsel to Increase Profitability and Minimize Risk to your Business. 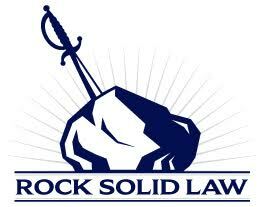 We provide exceptional customer service, and consider our clients part of the Rock Solid family. Contact us at 904-241-1113, or email founder John Miller at John@RockSolidLaw.com to schedule a free consultation on how we can help you with life’s key events. Reliant roofing is a GAF Elite certified roofing contractor specializing in residential roofing and rapidly becoming the most trusted roofing company in North Florida. We have many years of experience proudly serving the Jacksonville community with new roof installations, roofing repairs, replacements, general cleaning and maintenance. At Reliant Roofing we believe it is every single customer’s right to be treated like royalty when they choose to work with us. Our philosophy is “People buy why you do it, not what you do”. This is why we focus on not only delivering a high quality finished product but also delivering the friendliest, easiest and most professional service you’ve ever experienced. 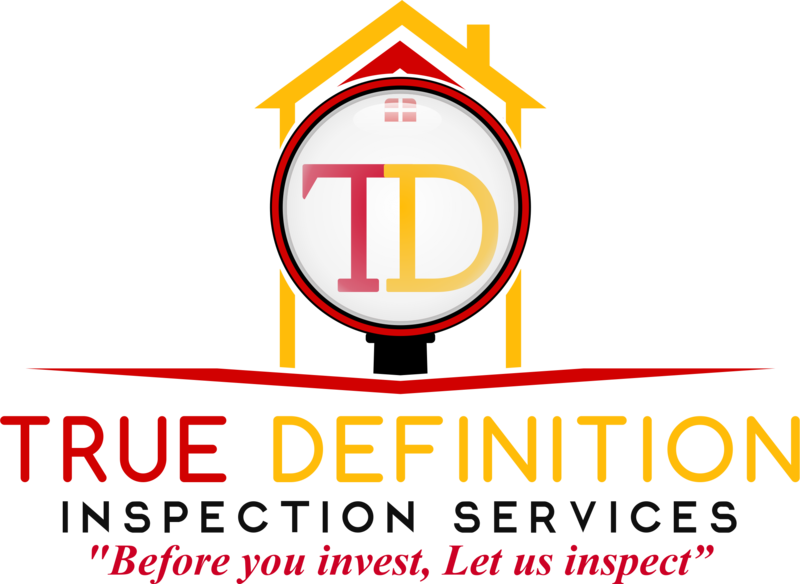 Our goal is for you to be so satisfied with our services, that you wish you could hire us for everything in your day to day life. That is the “why” behind our company. 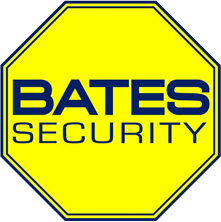 Bates Security is a locally owned and operated security company, founded by a former police officer. Our experienced and award winning security consultants and technicians offer only the best options for security and life safety for your business. Our unique Customer Service Center will make sure you feel safe and your needs are taken care of. Our systems are easy to operate and backed by unmatched, local service.